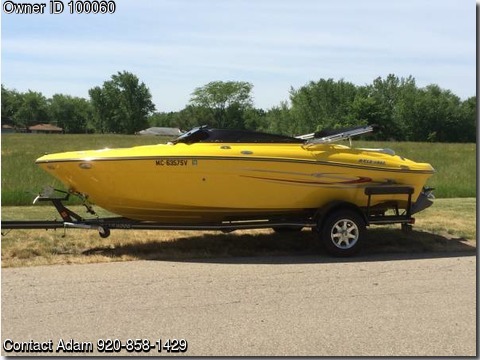 Boat is located in Holland,Michigan.Please contact the owner @ 920-858-1429...2006 20' Four Winns in like new condition. Tubing rope, tube, life jackets and all accessories included. Beautiful boat with minimal use.